We recommend that you wax your furniture on a fairly regular basis to develop the full warmth and richness of the wood, and increase its resistance to water marks, scratches, and warping. 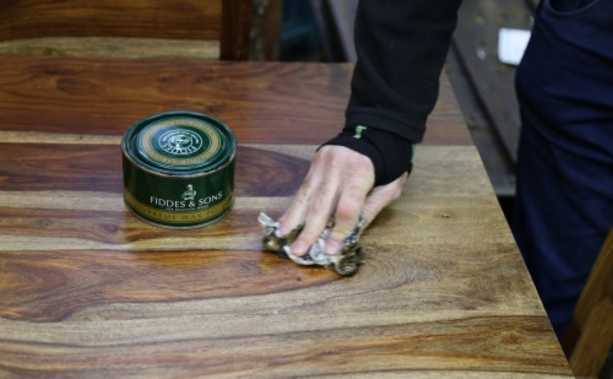 NB Always use Beeswax – we recommend Fiddes Supreme Wax Polish – which is available at our shop or can be bought from most hardware shops. Avoid placing your furniture next to radiators or direct heat as this can cause cracking. Avoid direct sunlight, which can also cause movement and fading. Avoid spillages, especially those that contain alcohol. 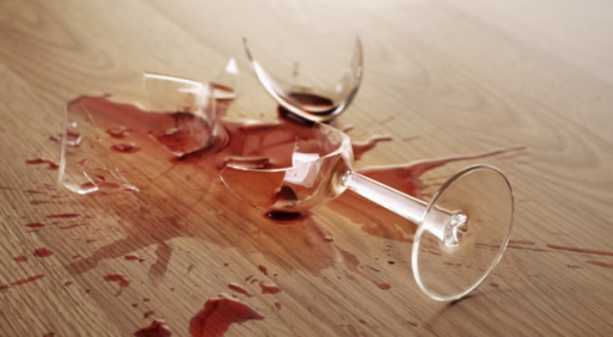 See below on what to do if a spillage does occur. Do not place hot or chilled items directly on the surface, always use a place mat or coaster where possible. Do not use soap and water or detergents of any kind for cleaning. To maintain the characteristic finish on this furniture, don’t use aerosol sprays or any polish containing silicon. Do not place furniture onto a wet or damp floor as staining may occur on the floor. For general cleaning use a duster or damp cloth (almost dry). Some movement of the wood should be expected. Wood breathes and moves and this is totally natural. Any irregularities and differentiation of colour are part of the natural occurrence and should not be considered as defects. 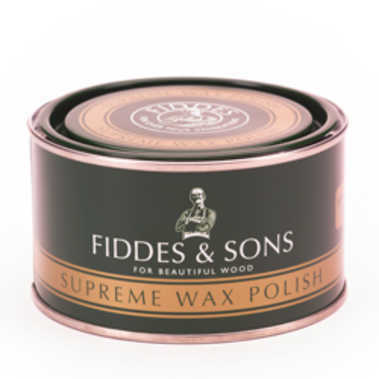 Use Beeswax – we recommend Fiddes Supreme Wax Polish – which we supply at our shop or can be bought from most hardware shops. Ensure all surfaces are clean and dry. Take a soft cloth and apply the wax generously all over, following the grain where possible. Buff using a soft cloth, following the grain where possible. A second application can be applied if desired. If spillages do occur try first to wax the item, see above. If this doesn’t get rid of the mark you’ll have to gently rub away the old wax with some wire wool. Then apply a stain to the lightened area to match the original colour. Leave to soak in, and then apply a wax as usual.